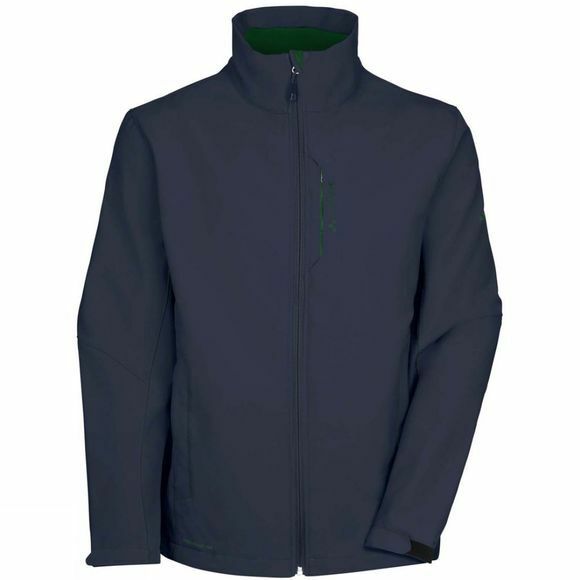 Always be prepared: warm softshell jacket with chest pocket for all-round use made from eco-friendly material. 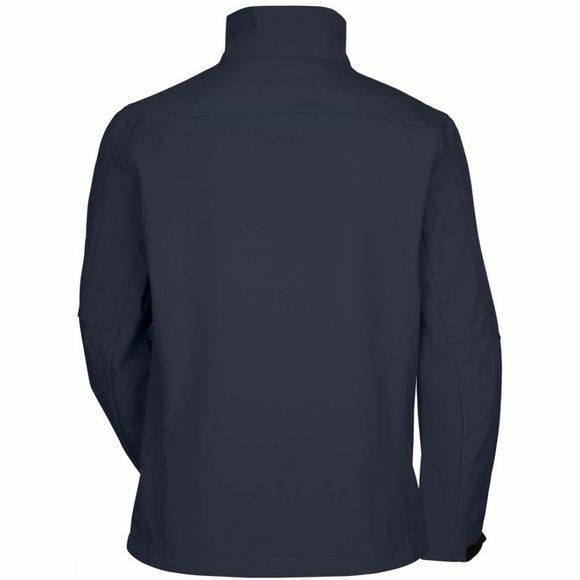 This windproof, water-resistant classic is lined with fleece and is a great choice for all kinds of sports such as snowshoeing, skiing, hiking, nordic walking and more. This product is manufactured with Eco Finish and is eco-friendly, water repellent and fluorocarbon-free (PFC-free).